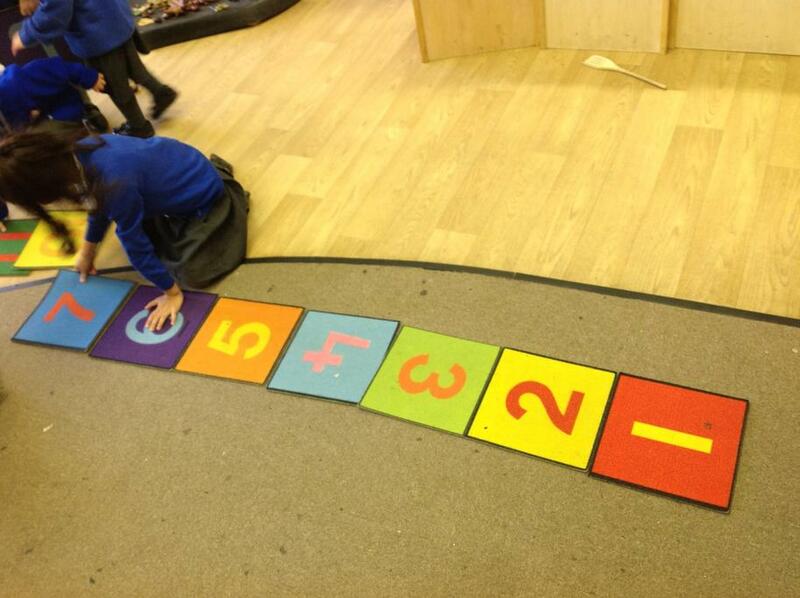 Maths is about understanding and using number, shape, space and measure to solve everyday problems. 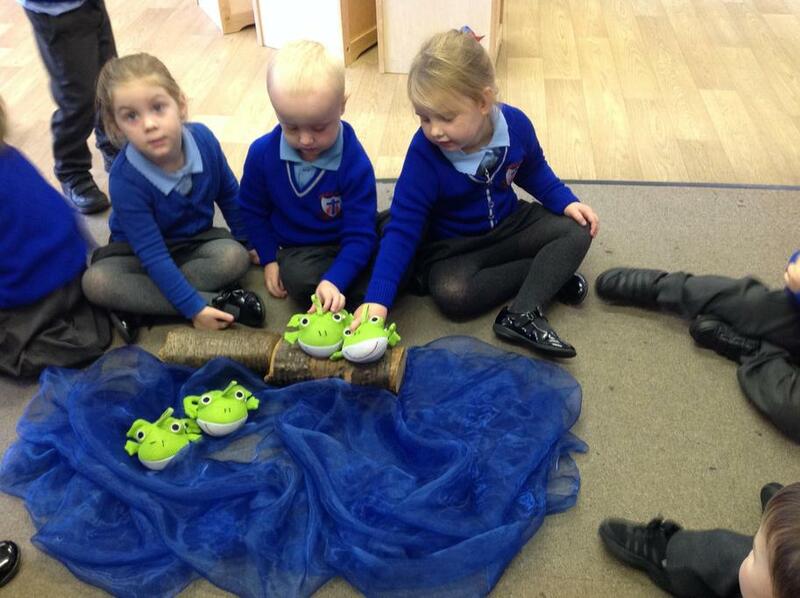 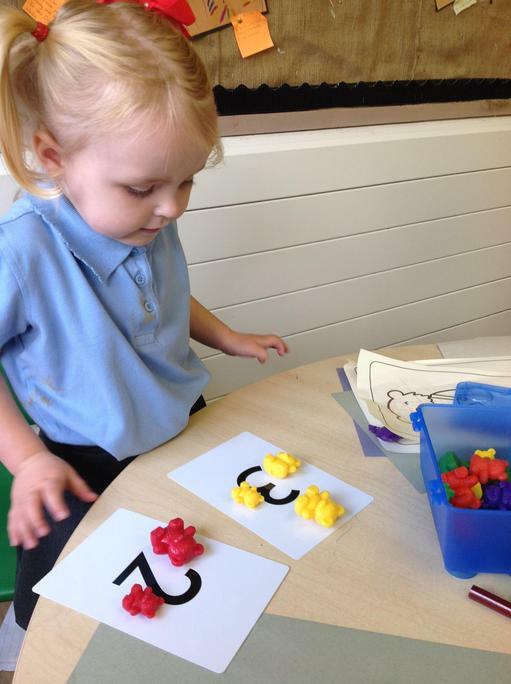 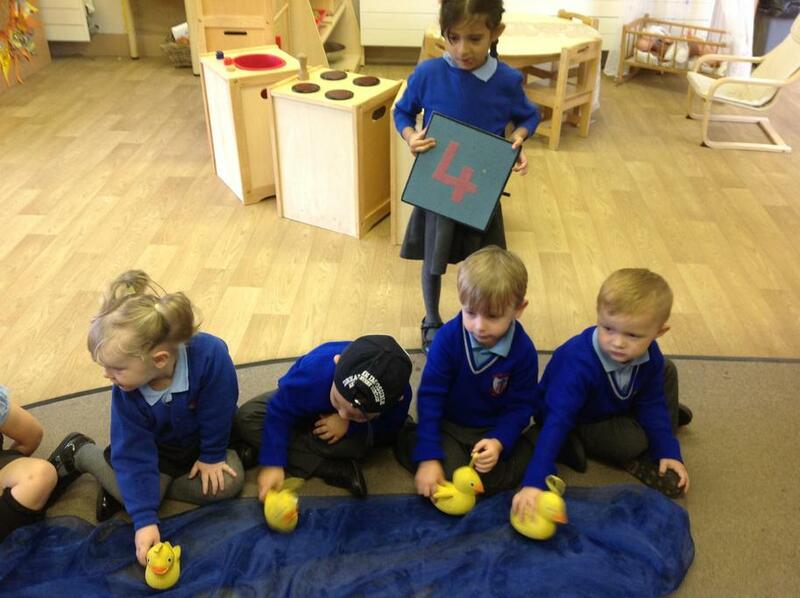 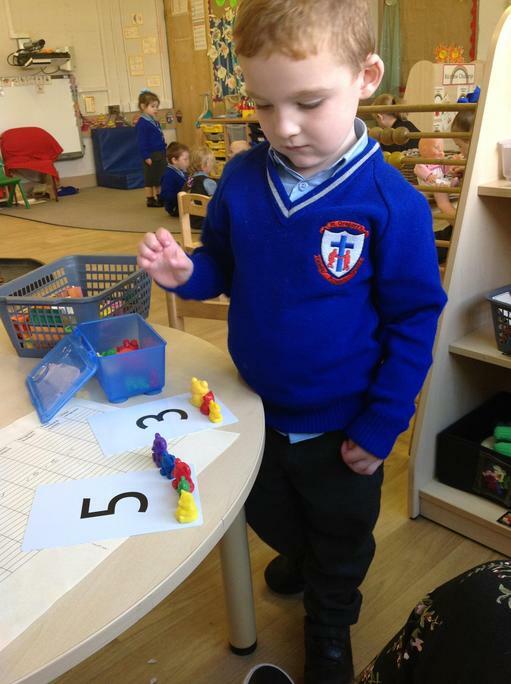 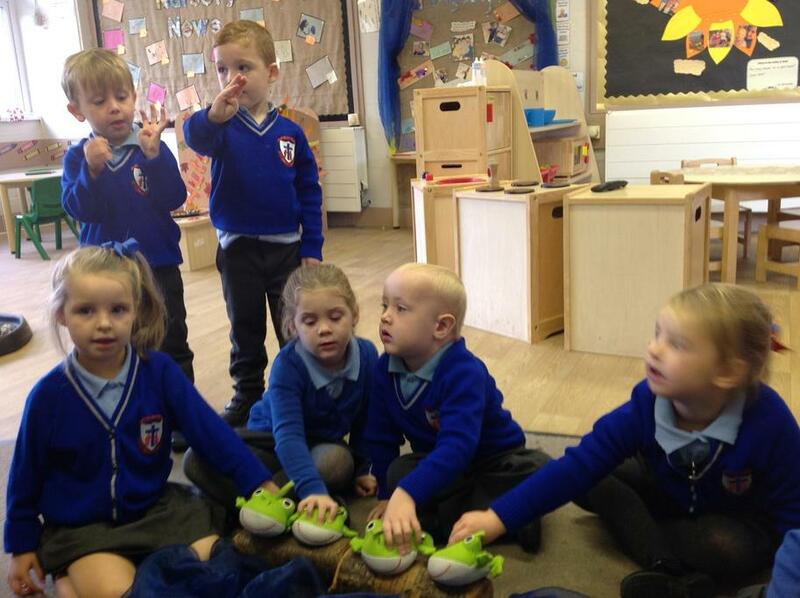 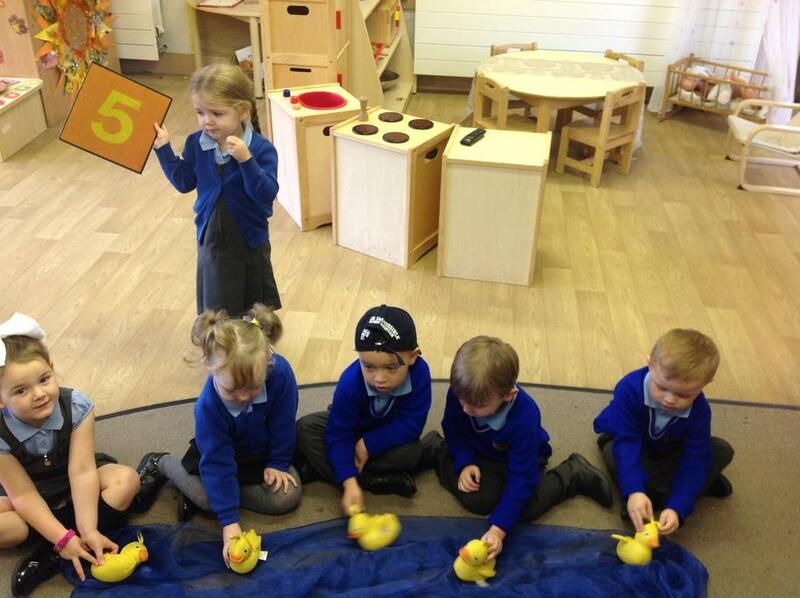 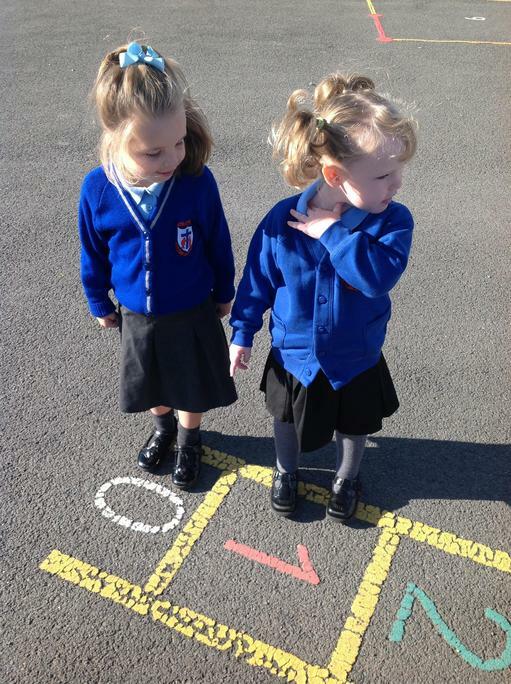 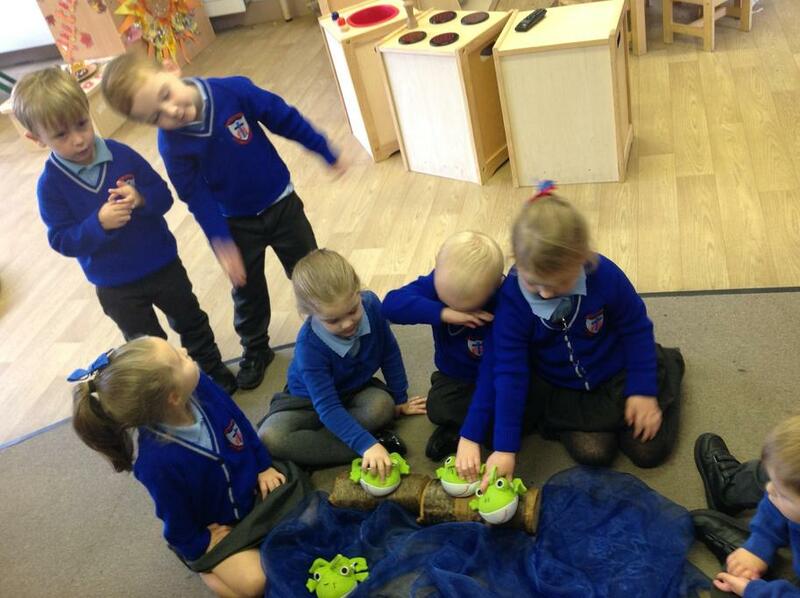 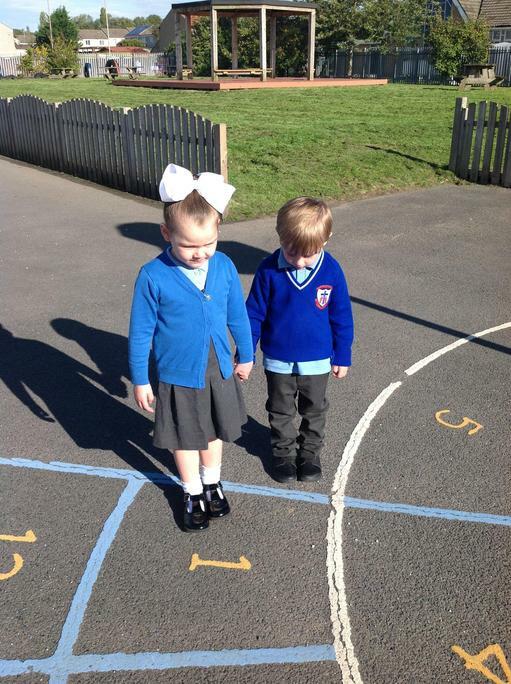 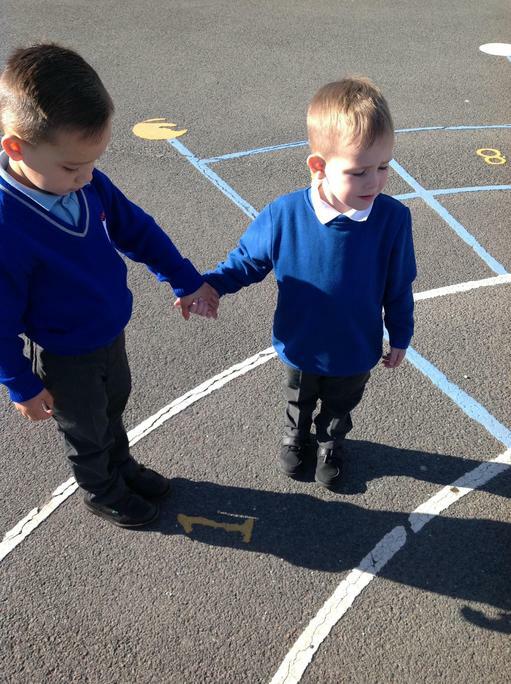 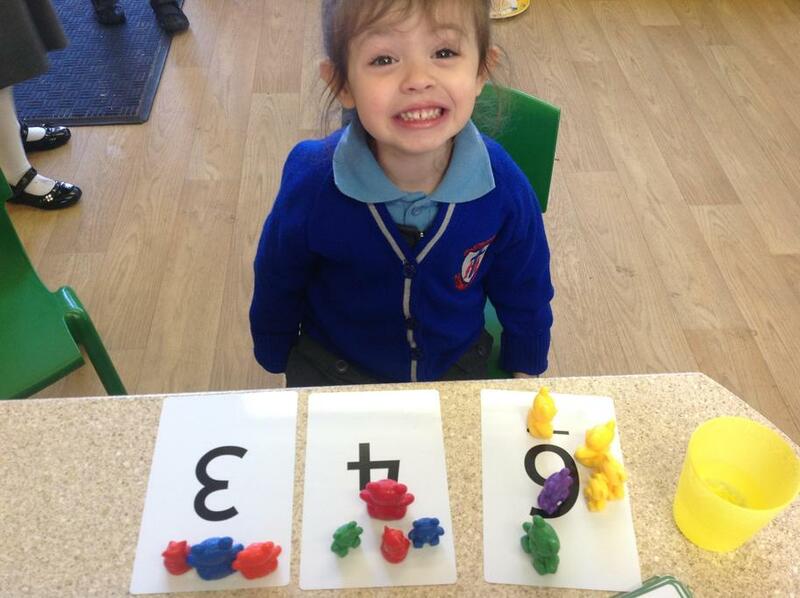 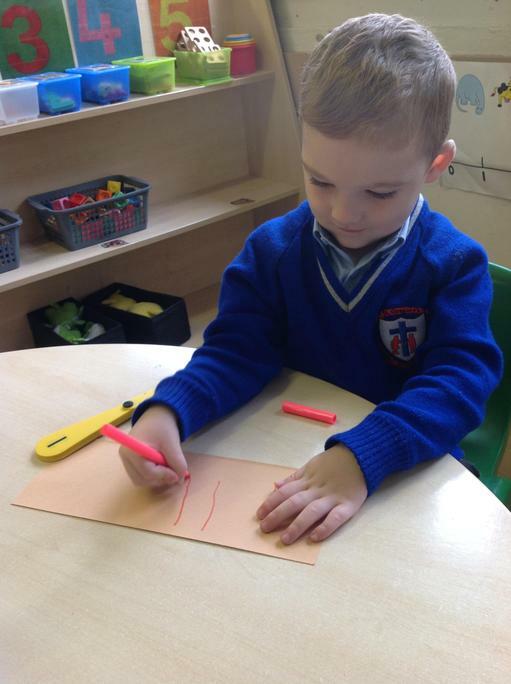 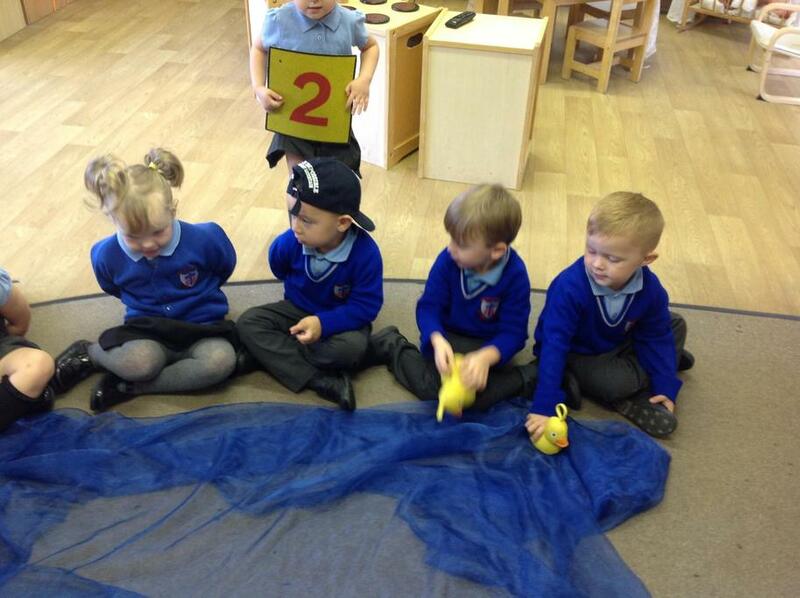 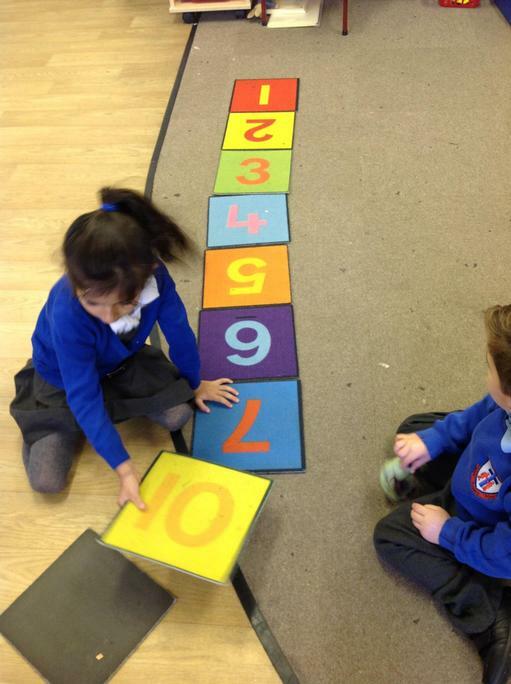 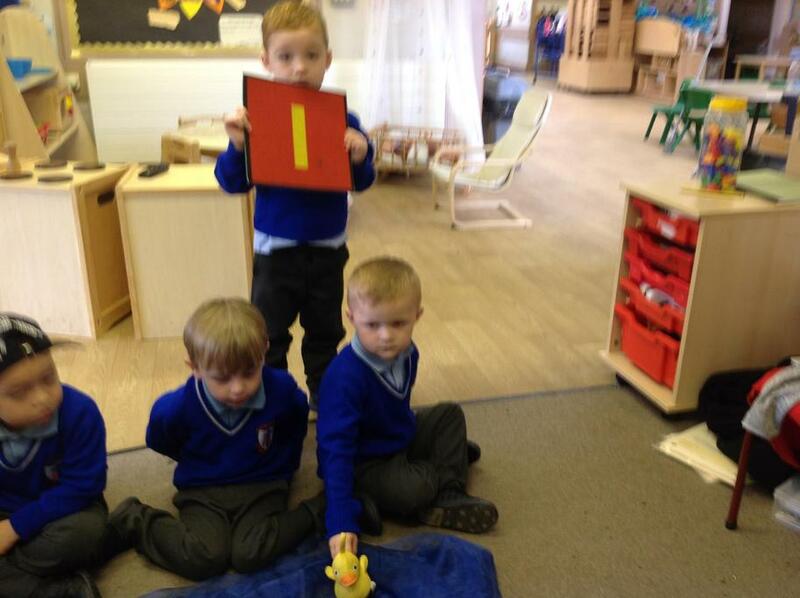 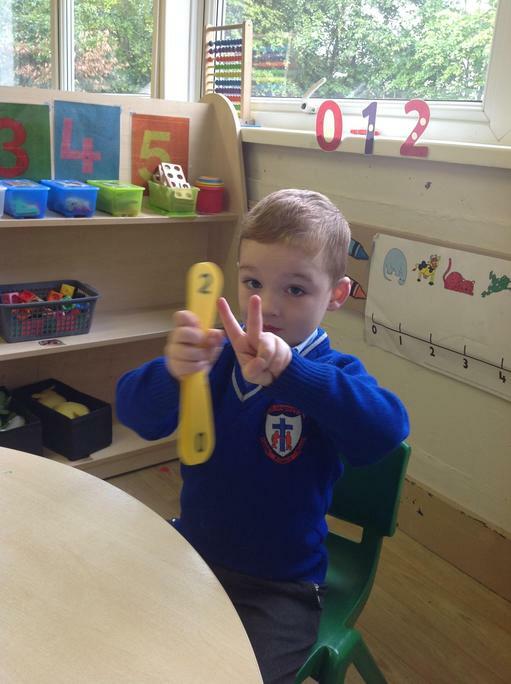 At this age Maths learning should be fun and encouraged through play and practical hands on activities. 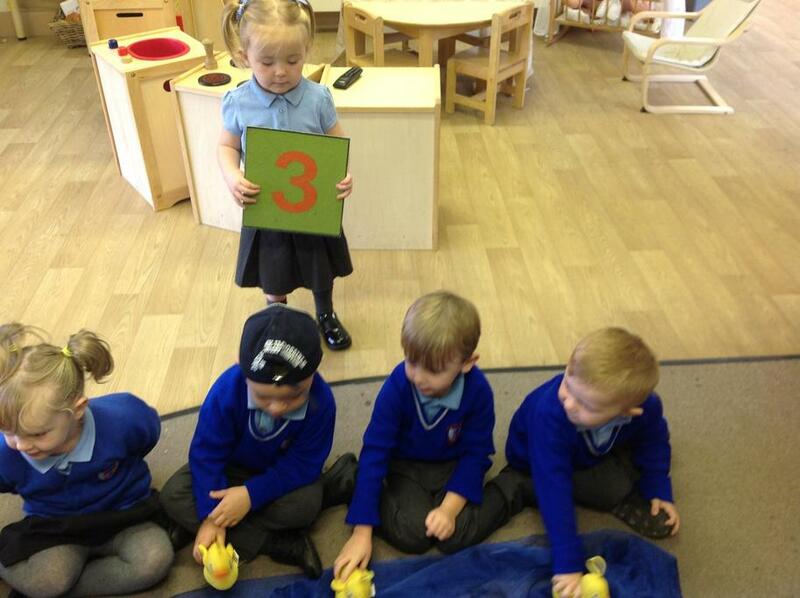 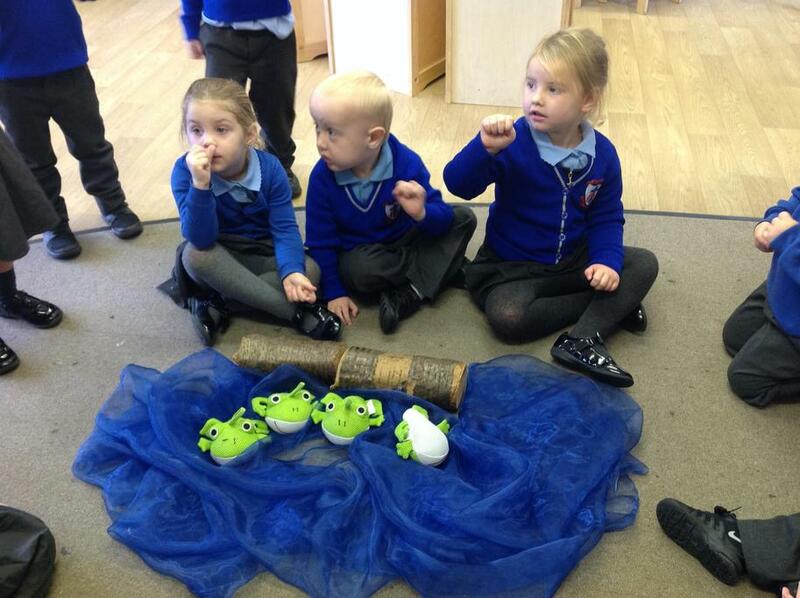 Click the links below to listen and watch the number songs the children love to sing in school.